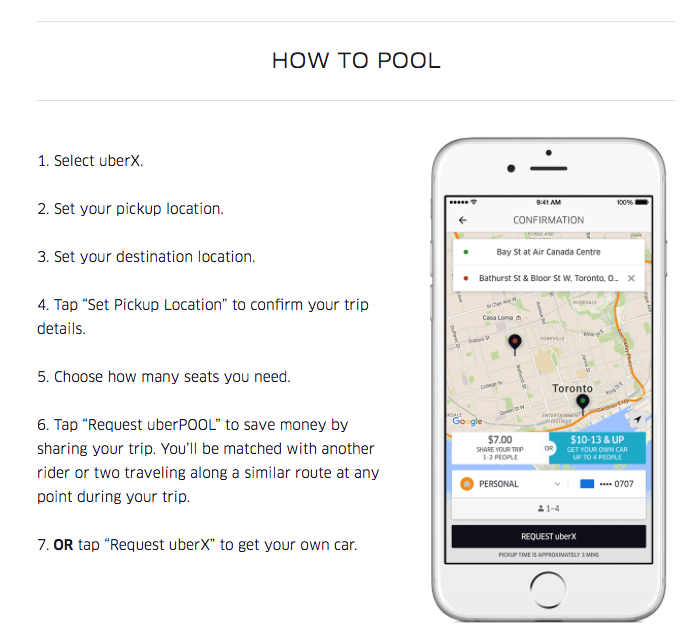 Today, Uber has announced that they will be bringing uberPOOL back to Toronto. The carpooling service has relaunched thanks to a successful two week trial during the Pan Am Games this past summer. The service will officially relaunch on Wednesday, January 13 at 2pm. At that point, you can choose to share your ride and split the cost with someone traveling the same way. Uber claims that this will make your fare 30 percent cheaper. 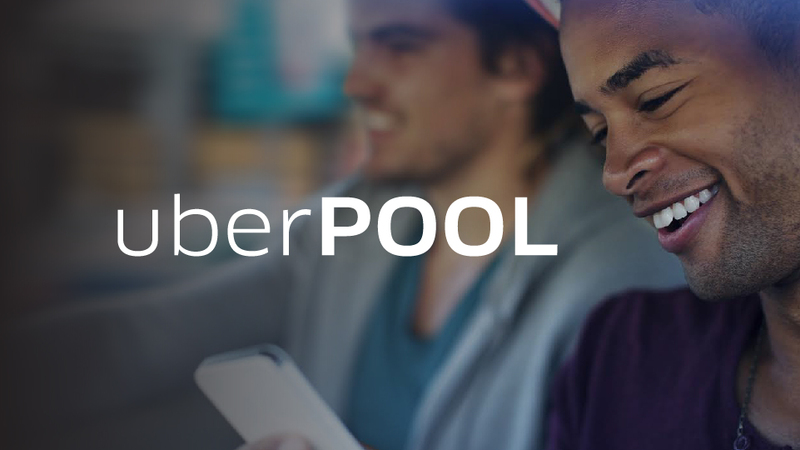 Requesting uberPOOL is just as easy as requesting a normal uberX ride. When you are prompted to request the ride, you will now be presented with an option to carpool with someone else. The service also allows you to reserve a specific number of seats in the car. If you live in Toronto, uberPOOL is available between Jane Street and Victoria Park Avenue up to the 401, including the Yonge corridor north of the 401 to Finch Avenue between Bathurst Street and Bayview Avenue. The service also has a maximum of two passengers per request, however, the second passenger will add an addition $1 to your total fare. Uber is ensuring that no driver will be at a disadvantage by guaranteeing earnings. The company is providing this 24/7 advantage to put drivers at ease.